Starting her advertising career in 1999 as senior media planner at Contract Advertising, she moved on to Maxus for another three years from 2002. It was in 2005, she decided to co-found Media2Win and joined the agency as business head. During her time she helped the agency expand in three cities, expanded the roaster and won numerous awards for client work. “Media2win is my baby and it is very, very hard to let go of your baby. It was a tough decision for me and an emotional one. I remember each of those ten years as if it were yesterday. There are times in life when one has to move on, and I did. I wouldn’t take back even one of those ten years though!” shared Namrata who recently joined OgilvyOne Worldwide as senior vice president and Delhi head. 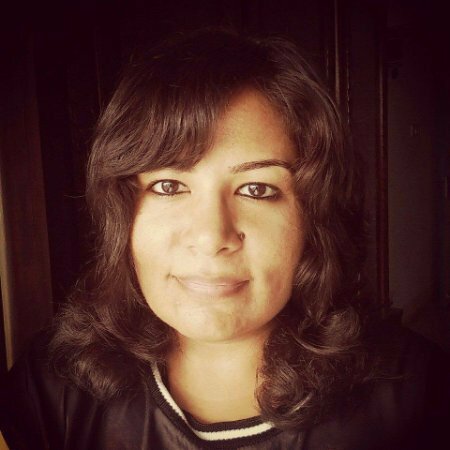 It’s been two months since she took over OgilvyOne Delhi’s responsibility and she is already involved in several exciting work but nothing that she could talk about right now. However she thinks there was more interesting work in 2014 compared to what has happened till now. Looks like the industry might witness outstanding work from OgilvyOne Delhi with Namrata at the helm.